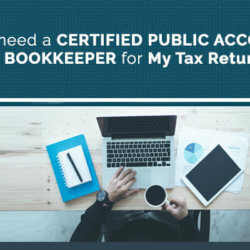 A certified public accountant can easily help you value your business. To an accountant, you worth transcends beyond your production volume or profits. It encompasses everything your business owns. A CPA can help you value your business accurately and this would help you know where you stand. Having an accurate idea of all your business assets could also come in handy when you need a loan. The major reason why small business owners shy away from hiring a CPA is due to the wage bill. 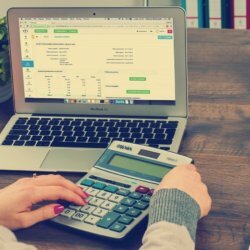 What you do not know is that a CPA would greatly increase the efficiency of your business through the optimal use of assets and cash. This would lead to greater savings and increased profits. In the long run, the CPA would end up paying for themselves and others manyfold. There is no small business owner that does not hope to drop the ‘small’ tag sometimes in the future. A CPA would come in handy as you expand your business. Often, their sterling efforts towards mapping out growth plans for your business would serve as the much-needed catalyst for expansion. 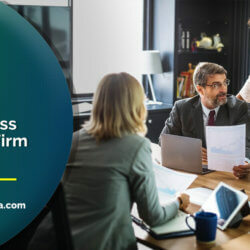 Like all busineesses, we all want to avoid getting into any trouble with the IRS; timely advice by your CPA for small business is your best bet. The IRS often audits businesses whose information doesn’t add up. Even if the wrong figures are inadvertent, your business would not be spared from the hefty fine OR a slap on the wrists. A CPA ensures you cross your ‘t’s and dot your ‘i’s to avoid getting in trouble. There you have it! 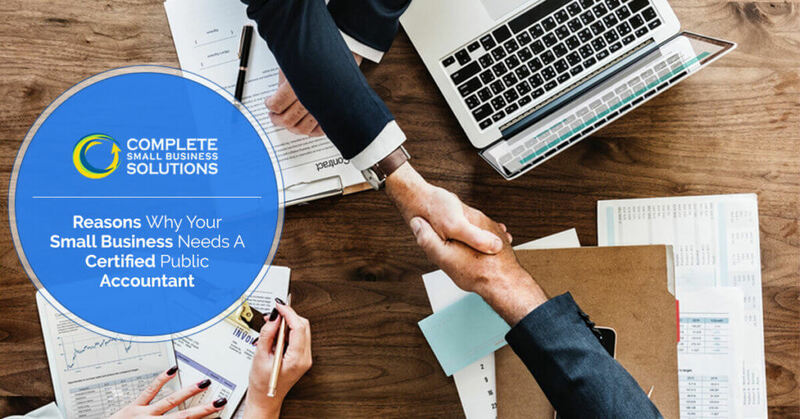 Highlighted above are the main four reasons on “why your business needs CPA advice when it comes to small businesses”. 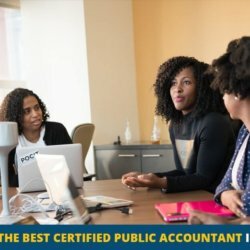 If you are yet to hire a CPA, one can only wonder what you are waiting for? Simply Google ‘small business CPA near me’. It could be the best business decision you ever made. 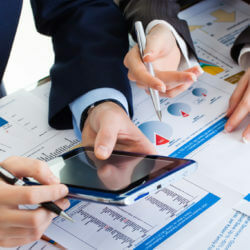 Contact Us for CPA Free Consultation Faster, Better & Smarter, Here at Complete Small Business Solutions, Sarasota, FL.